Yes,Perhaps you did not think that Panasonic were still making smartphones. Personally, it has been years since I last saw one in person. Panasonic is a popular Japanese brand that used to sell globally. 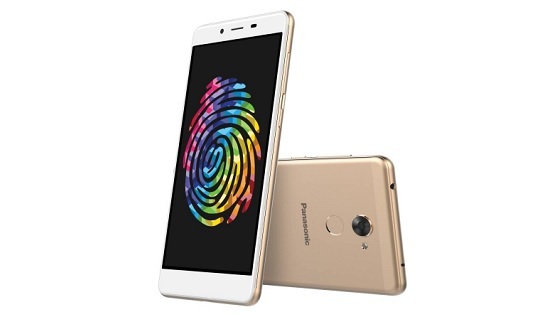 The brand later restricted itself to its home market for a few years and have made a comeback with the ELUGA range of Android-powered smartphones. The Panasonic ELUGA Mark 2 is their latest effort.